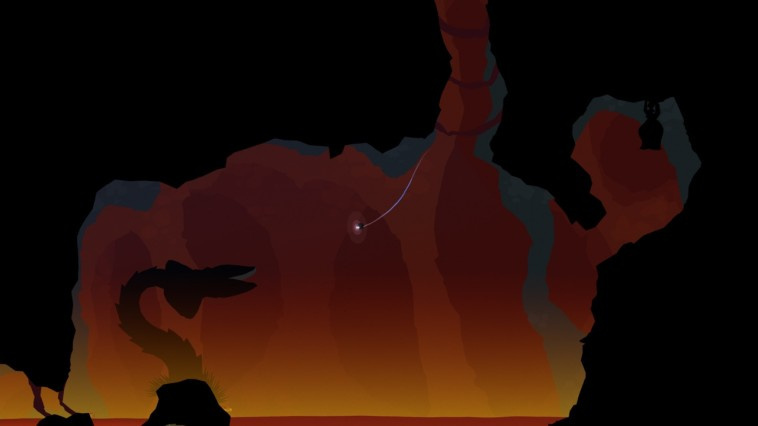 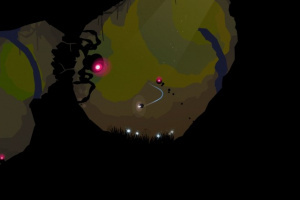 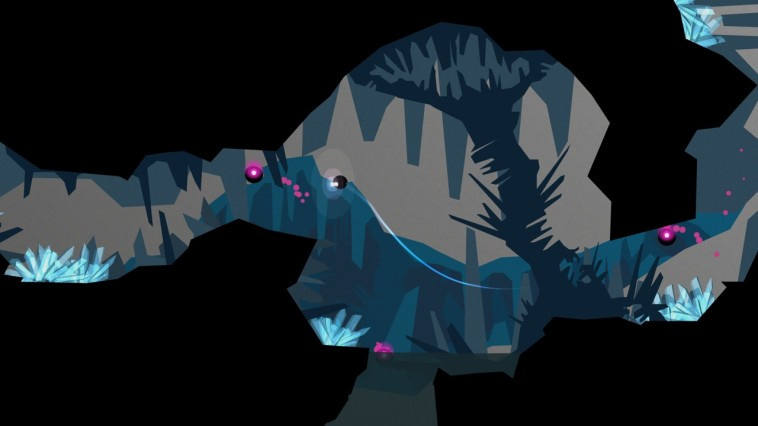 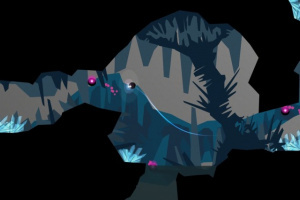 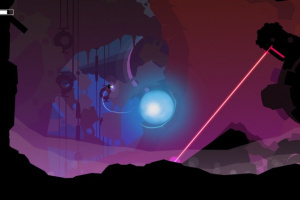 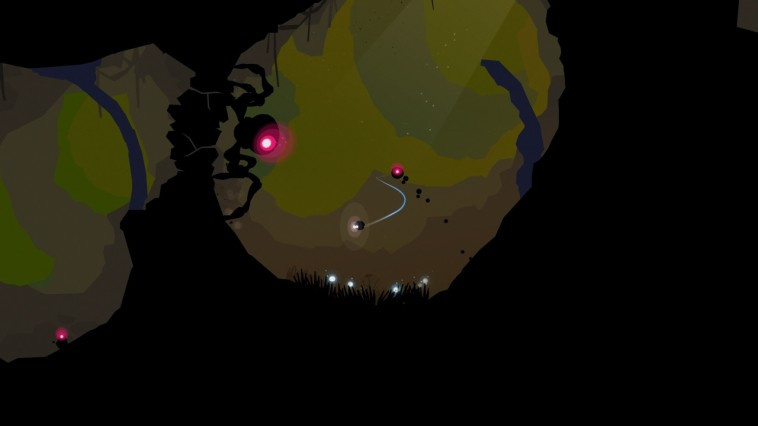 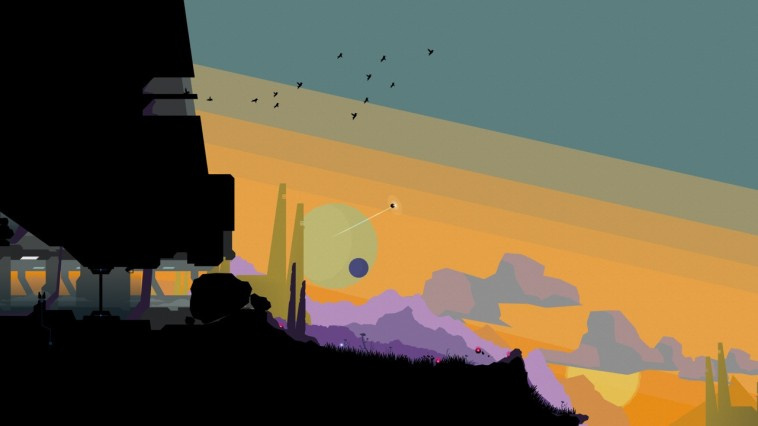 Fight for survival on a surreal alien world in forma.8 for Nintendo eShop on Nintendo Switch. 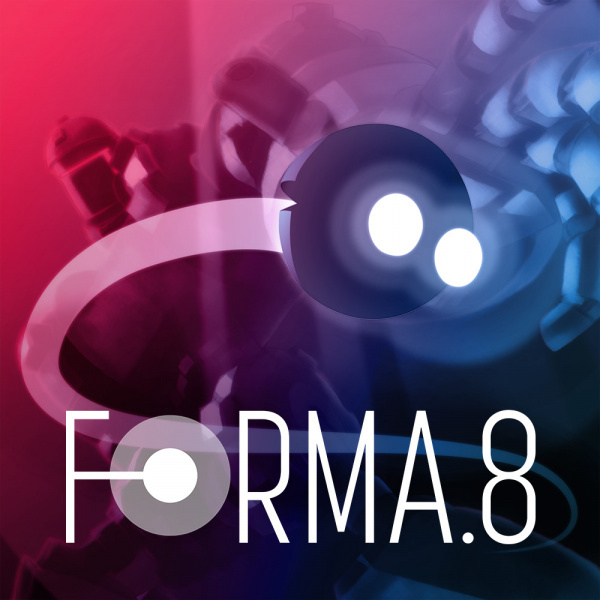 Meet forma.8, the eponymous little exploration probe who finds itself stranded alone on the surface of a remote planet. 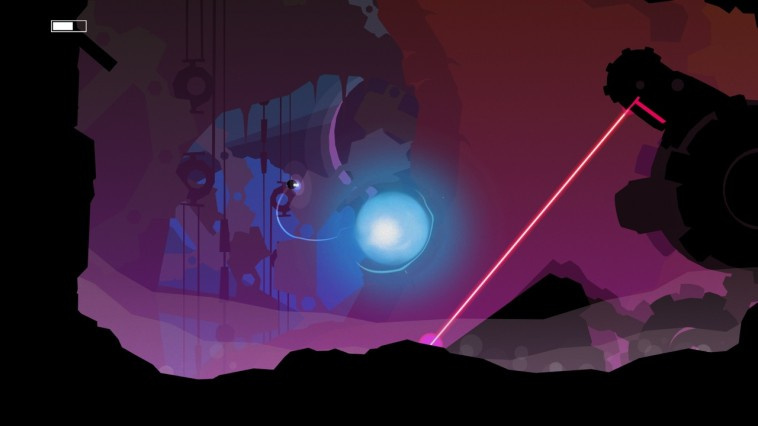 With no powers, weapons or hints of where to go, it’s up to you to recover a powerful energy source beneath the earth and accomplish your mission. 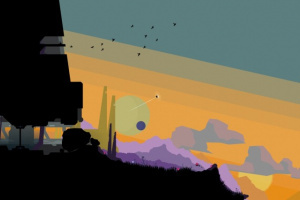 With such a vast and expansive planet to search, exploration and puzzle solving are paramount to your quest. 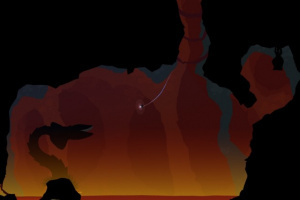 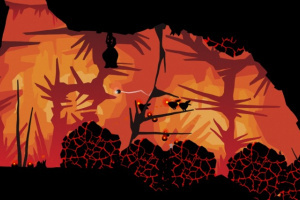 Fly gracefully through the air, navigating narrow passageways and winding underground caves. 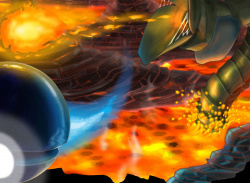 While it may seem peaceful at first, this planet’s inhabitants will quickly turn hostile upon your arrival. 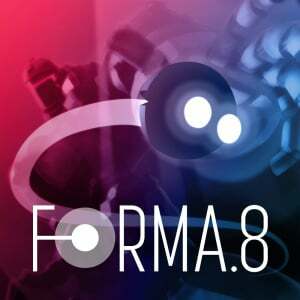 forma.8’s shield can not only protect him from damage but also be used to launch bombs: drop a bomb, then quickly move into position and fire up your shield to send it flying towards enemies or destructible parts of the environment. 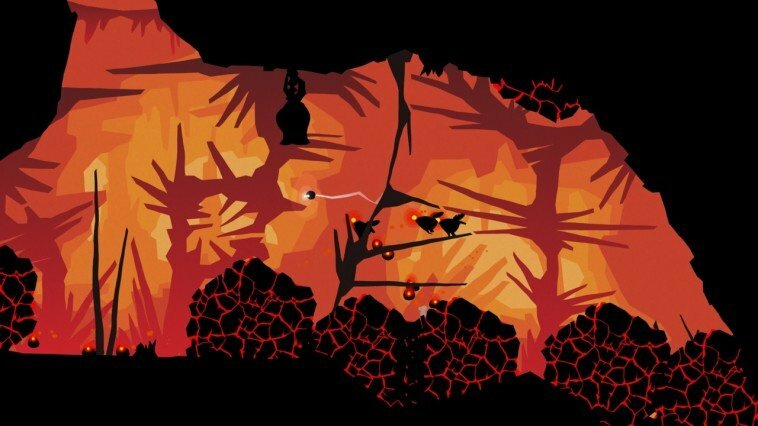 Starting with no powers or weapons, seek out 10 different power-ups scattered throughout your adventure to help forma.8 face off against the ever-mounting threats and treacherous hazards, including caverns overflowing with molten lava, elaborate puzzles and towering creatures.